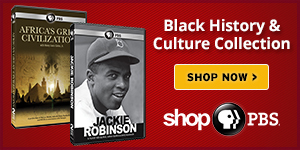 From May until November 1961, more than 400 black and white Americans risked their lives- and many endured savage beatings and imprisonment - for simply traveling together on buses and trains as they journeyed through the Deep South. 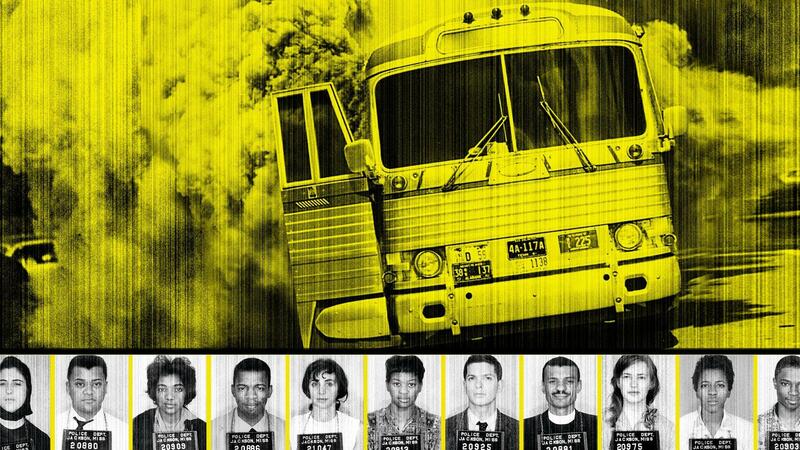 Deliberately violating Jim Crow laws, the Freedom Riders were met with bitter racism and mob violence along the way, sorely testing their belief in nonviolent activism. Freedom Riders is the powerful harrowing and ultimately inspirational story from award-winning filmmaker Stanley Nelson of this six months in 1961 that changed America forever. This saga, based on Raymond Arsenault's book of the same name, features testimony from a fascinating cast of central characters: the Riders themselves, state and federal government officials, and journalists who witnessed the Rides firsthand. Watch Freedom Riders online below and visit American Experience for bonus videos and additional resources about the program. 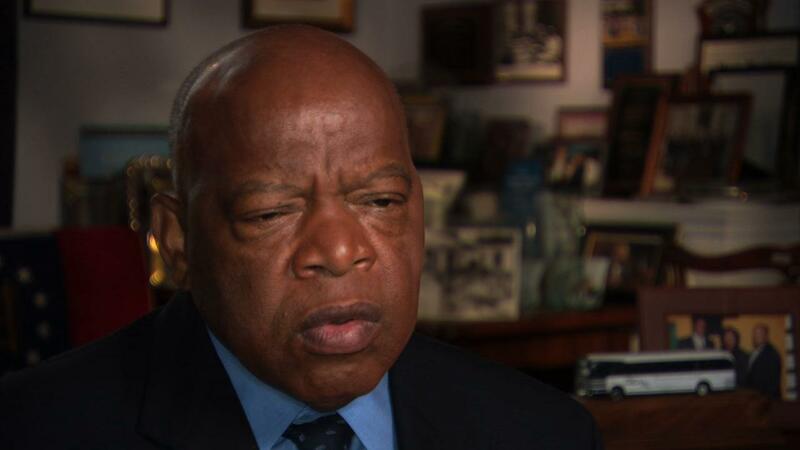 John Lewis speaks about the Freedom Rides' accomplishments.